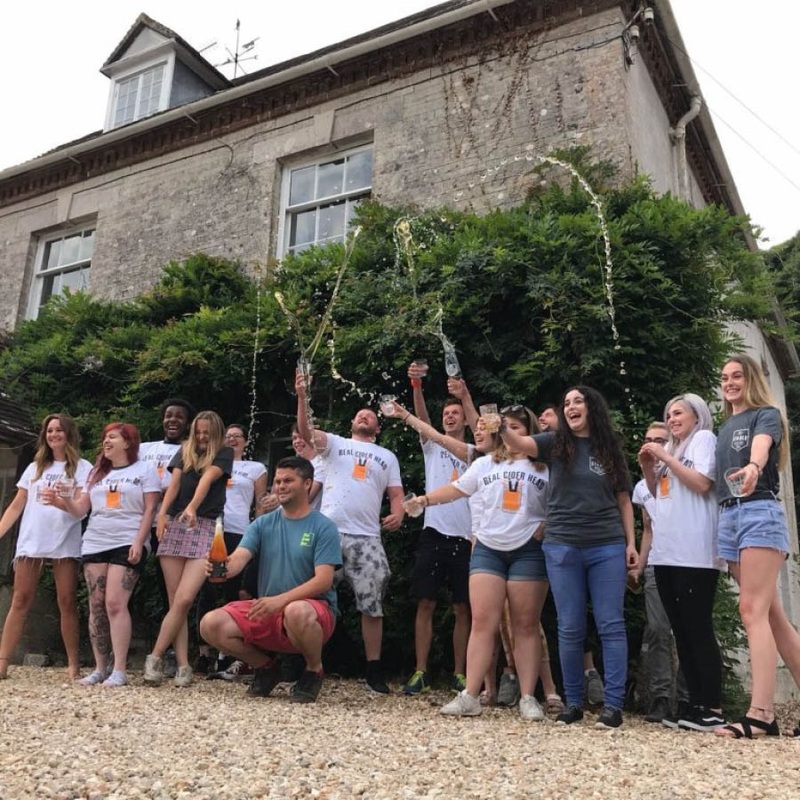 On Saturday 18th August, The Stable Exeter, together with The Cider Box, hosted an official world record attempt for the largest cider tasting on Saturday 18th August. The previous record, held by The Oast House in Manchester, stood at 255 people. With a combined and unwavering enthusiasm for cider, Dan Heath from The Cider Box came up with the idea to try to better the record and The Stable stepped in to host the event. Tickets included a t-shirt, nibbles, and samplings of the eight ciders on the shortlist for The Stable’s Cider of the Year Award. More importantly than the record itself is the fact that £2 of every ticket sold was donated to Dorset MIND, The Stable’s charity partner. Not only did they have 282 Cider lovers with them excited to break the world record, they also had a few famous Devon faces, Miss Devon, Clara George, and the Lord Mayor of Exeter all came to say hello. Saturday 18th August will now go down in Stable History as the day they smashed the World Record for The Largest Cider Tasting!